"Prohibition has made nothing but trouble." Chicago celebrates a carefully constructed historical timeline. Boat tours are available to proudly shout the heroic story of a city rebuilt after a devastating fire. Frank Lloyd Wright houses are eagerly recommended to tourists. Even Wrigley Field is welcoming floods of fans rolling in to see the stadium where a one-hundred-eight-year-long losing streak has been shattered. However, Chicago tends to sweep certain historical aspects under the rug. With the exception of a few speakeasies visited on walking tours, the city of Chicago is largely forgetting the presence of Al Capone. "Chicago wants to rid themselves of any remnants of the Capone era. It was a time where some of the city officials were in the pockets of the mob.… police and politicians all drank Capone's booze, accepted bribes or visited his gambling dens and houses of prostitution," says Mario Gomes, Al Capone historian, and owner of My Al Capone Museum. Even The Green Mill Cocktail Lounge, an old favorite place of Capone's too frequent, is distancing itself from its mob-days past. Under their FAQ section on their website, they simply answer no to any inquiries about seeing the tunnels associated with the bootlegging of alcohol. Why is Chicago erasing this part of the city's history? Violence is a natural guess—his participation in the St. Valentine's Day Massacre in 1929 took the lives of seven rivals, and the estimated total of how many he's killed ranges from 12 to over 30. The city felt the pressure of the presence of a man who nobody would contest against. His unpunished assassination of Joe Howard in 1924 and his gunmen's shooting of McSwiggin in 1926, as well as his growing success with his speakeasies, proved that Capone was unstoppable. Perhaps this thwarting of Capone era acknowledgment stems from a city's desire to regain control—control of their past and control of how they're remembered in future retellings to avoid a future Capone-like mastermind able to evade criminal charges. But Capone's effects on Chicago weren't completely criminal. Capone was a successful bootlegger—in 1927 his estimated worth was $100 million—but his influence on Chicago wasn't entirely negative and shameful. 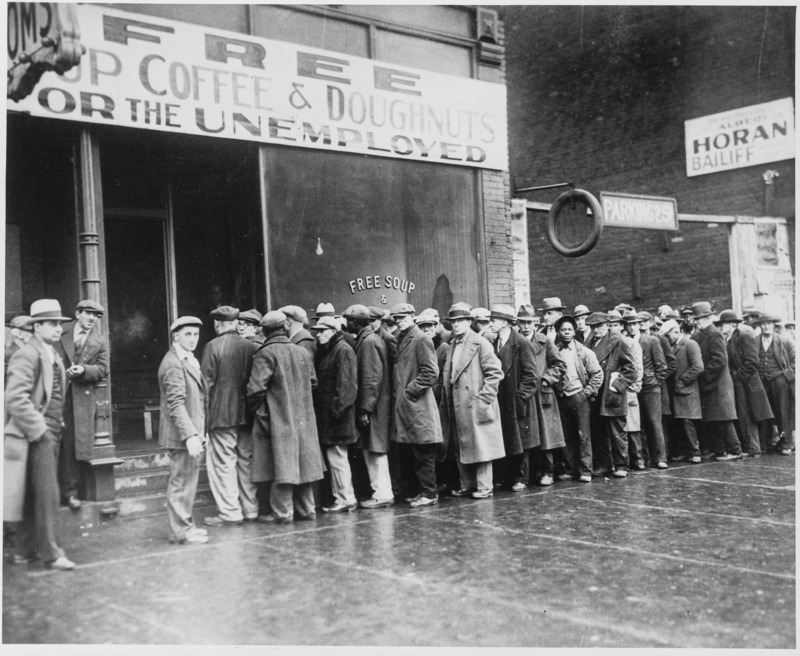 Before the Social Security Act passed, Al Capone opened one of the first soup kitchens. Here he employed some and fed even more. 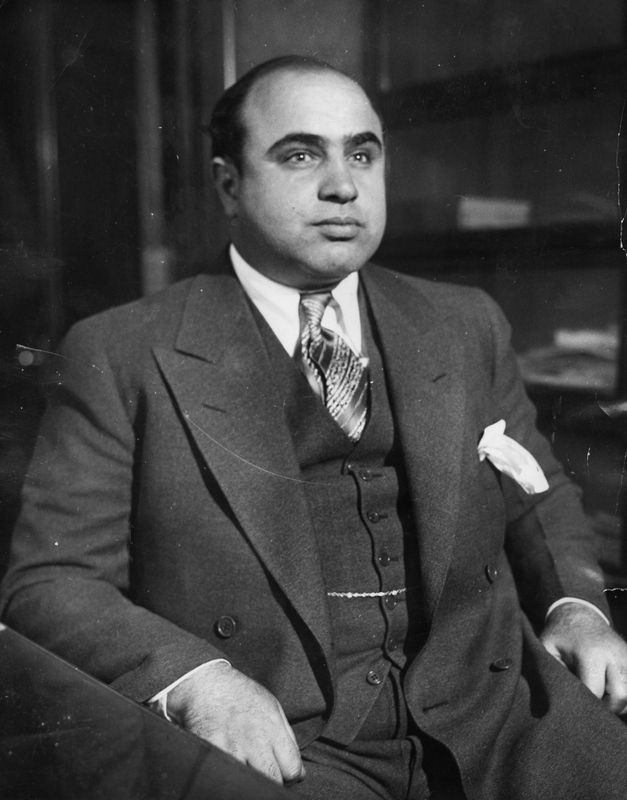 An unlikely hero, Capone spearheaded action and helped the poor before the U.S. government. His soup kitchen was located on South State Street in downtown Chicago, but his influence was seen deep within buildings around the state. "Capone booze and roadhouses were many in Illinois and suburbs... After 1925, he was guarded and limited his partying to his hotel or clubs with an entourage to protect him. When he went into a club nobody who was already there was permitted to leave and no one was permitted to come in until Al left. He did pay for everyone's drinks during the entire time he was there," says Gomes. Despite the city's relative silence in regards to Al Capone, the interest of locals and foreigners alike still remains strong. "People are fascinated because of the era and the lawlessness. How one could get away with such major crimes with authorities looking the other way brought intrigue. It still does to this day. The newspaper's daily reporting of gang warfare kept the public interested… This [was] during the time where there was no tv or internet. Pretty impressive!" Gomes remarks. Despite any efforts of the Untouchables, the special force led by Eliot Ness to enforce Prohibition and ultimately bring down Capone, Capone made it through the Prohibition without any Prohibition-related charges. Instead, he was charged with income tax evasion. When asked what can be taken away from Capone's place in history, Gomes remarks, "We can learn that sometimes enacting a law (Prohibition) can make things worse by making crime more rampant. Capone only climbed higher in power thanks to Prohibition." Running my mouth is my main source of cardio.